Happy Valentine's Day to everyone!! For some reason I went crazy for Valentines Day this year, usually I get my kids something small but this year they have baskets! I know it's not Easter, but I couldn't help myself! 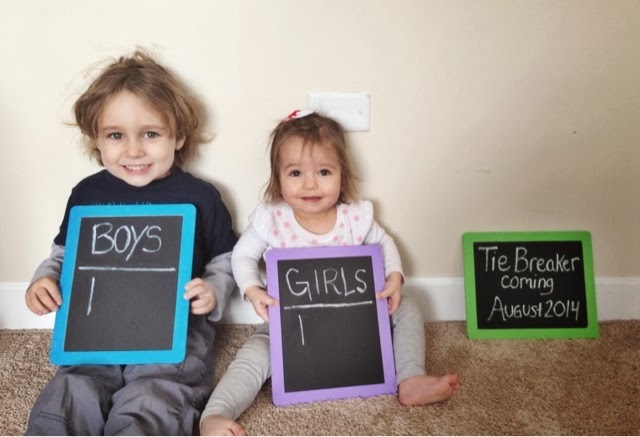 In case you missed it, I announced some pretty big news the other day! After the kids went to bed last night I decided to make homemade pop tarts, my gosh were these time consuming! I made mine in heart shapes and they better taste amazing when we eat them today! 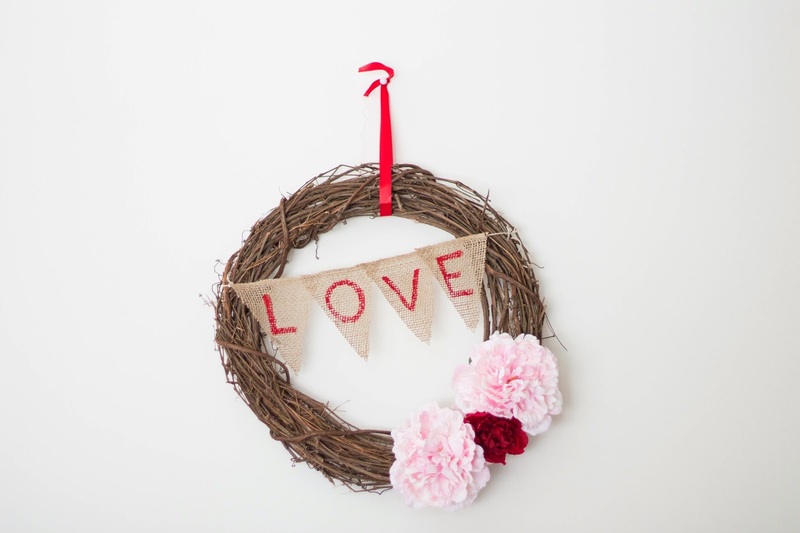 Since it's Valentines Day I thought I'd share my DIY LOVE wreath, I love how it turned out!! 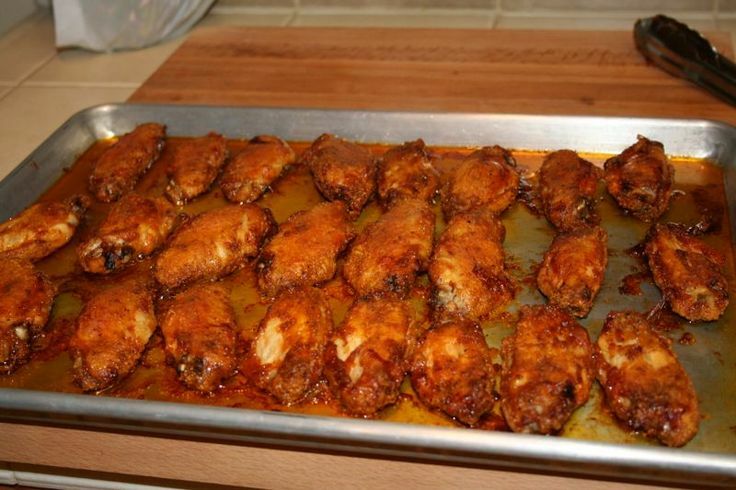 I have been craving wings this pregnancy, well really when am I not craving wings?? I'v tried homemade before and they never turn out good, found this recipe though and am going to give a try on Sunday, I hope they don't fail me! I'm off work until Tuesday and that makes this Friday even better!! I have lots on my to do list but really I just hope I can get the house semi-clean!